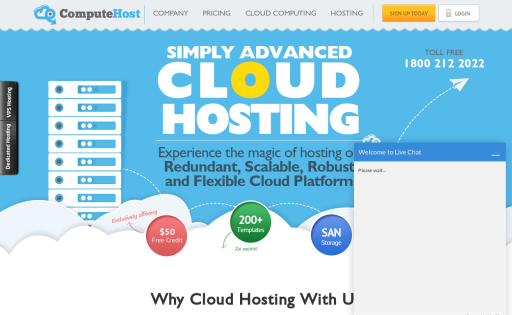 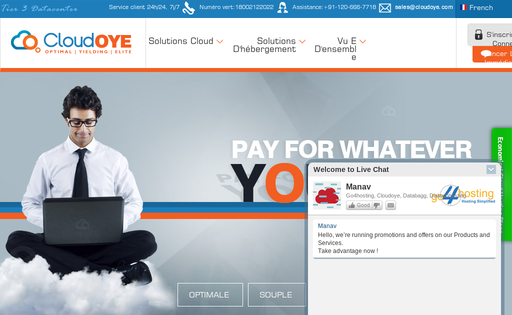 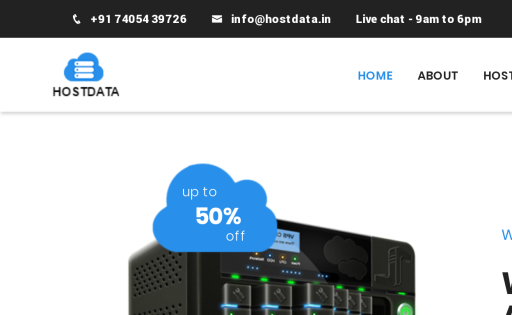 CloudOYE deals world wide in all Cloud Hosting Services like Public Cloud, Hybrid Cloud, Private Cloud, Cloud Storage and all other hosting services like Dedicated Server, VPS Hosting, Shared Hosting and Email Hosting. 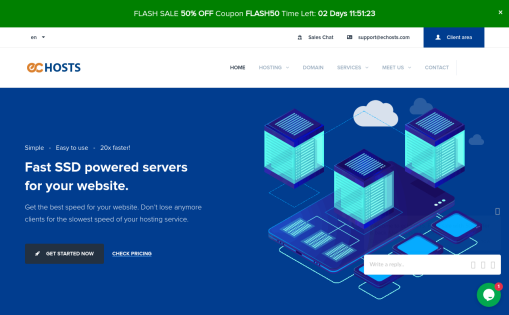 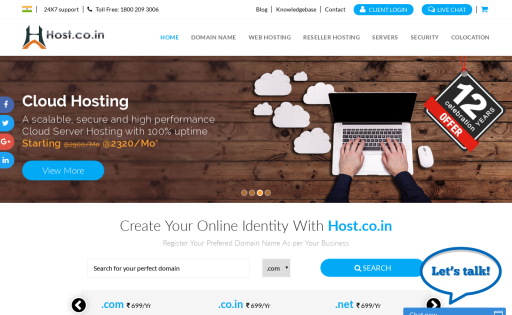 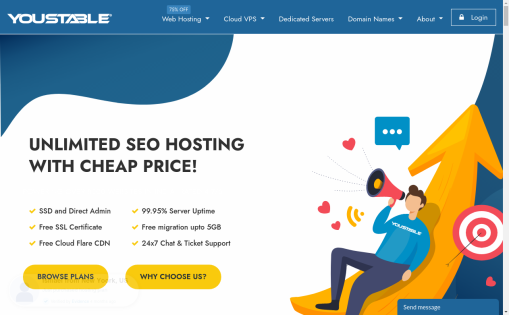 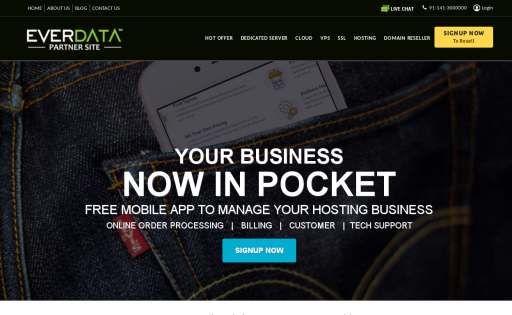 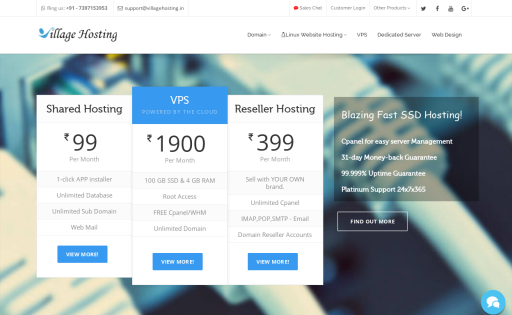 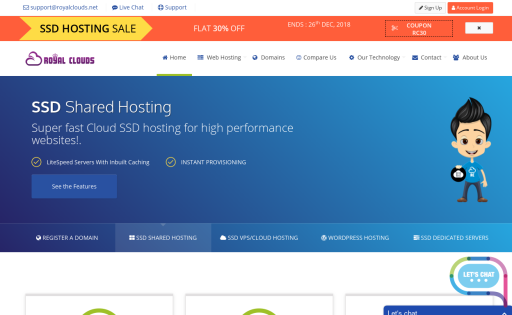 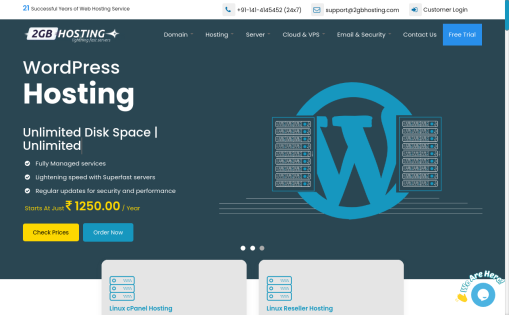 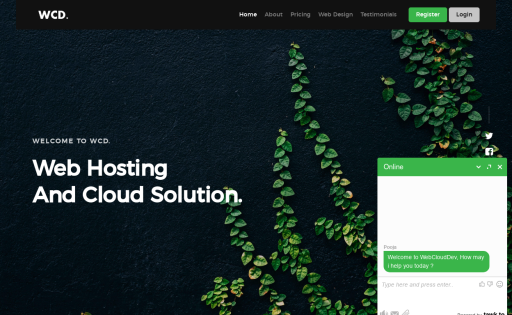 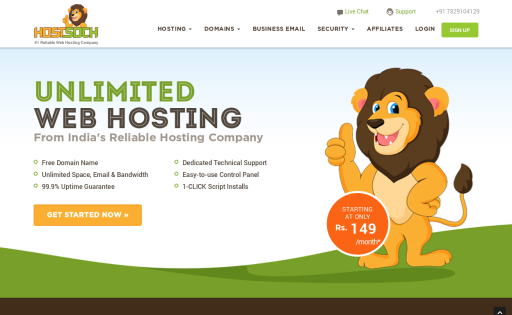 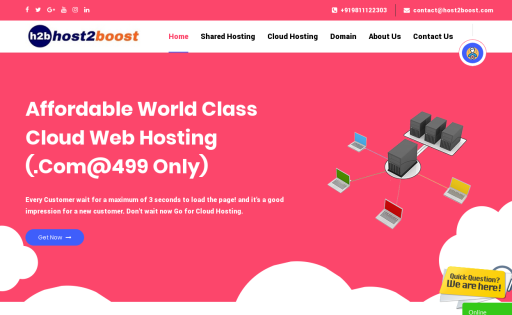 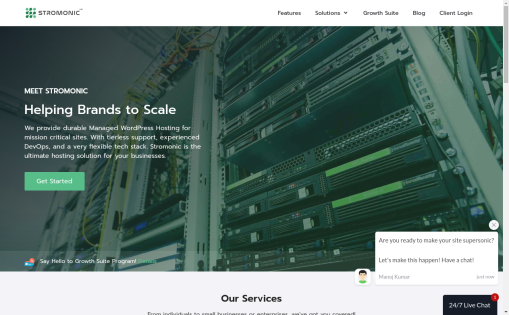 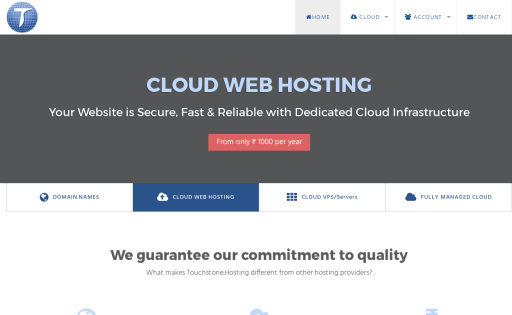 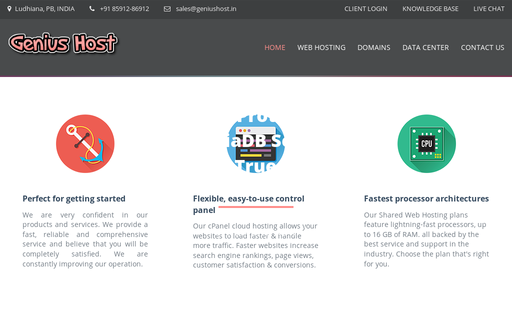 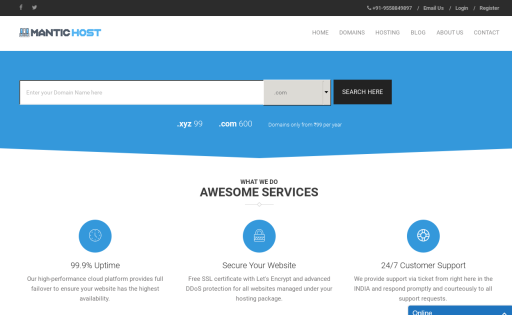 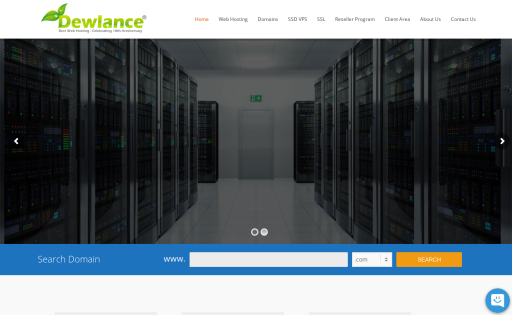 ManticHost India’s #1 best web hosting company, We provide cheap Linux Shared Web Hosting with Free Cpanel Unlimited Disk Space, Unlimited bandwidth.We also work for Our Nation to make #DigitalIndia. 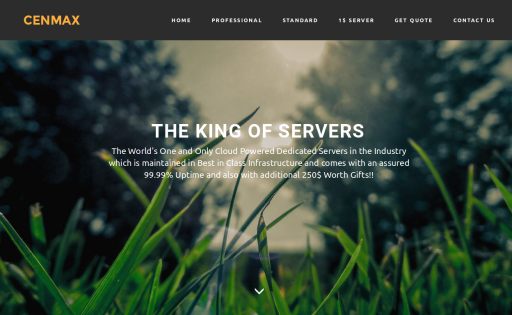 Cenmax is one of the most Rapidly Growing Hosting Provider and we own our own Datacentres all over the world. 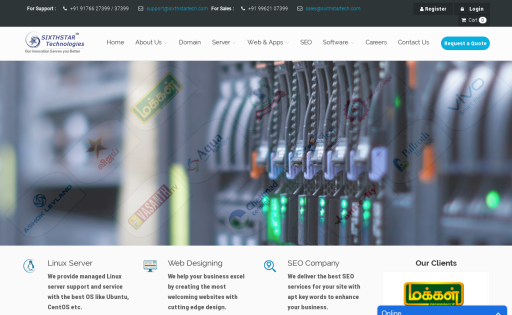 One of the leading service providers of strategic business solutions, specializing in designing, developing and implementing innovative products and solutions that enable organizations to perform in functional, reliably and securely. 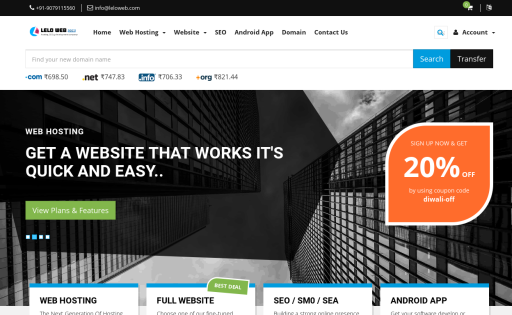 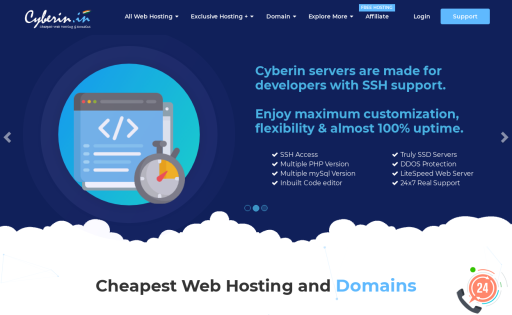 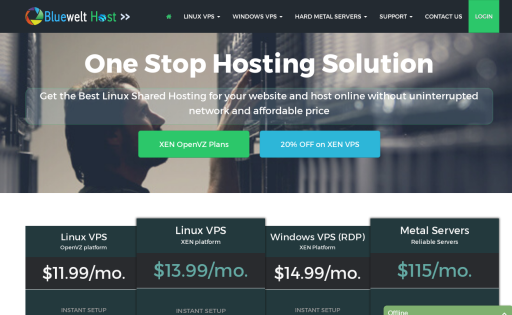 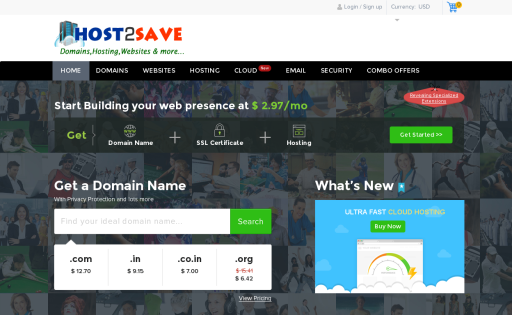 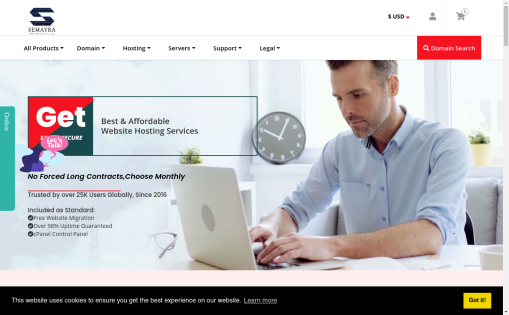 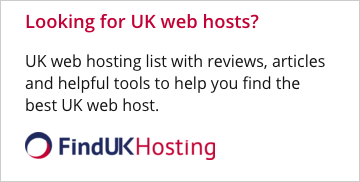 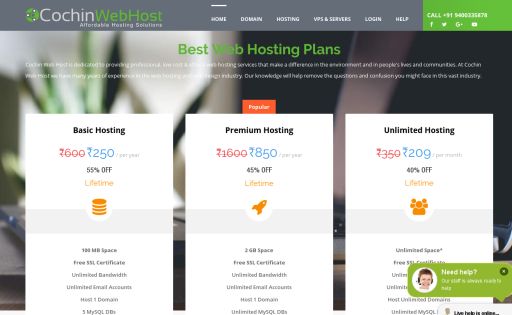 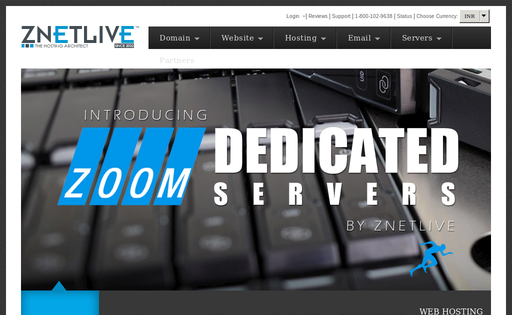 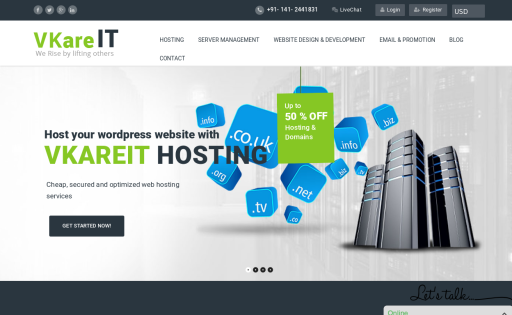 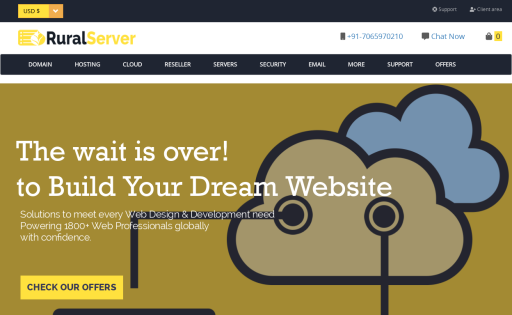 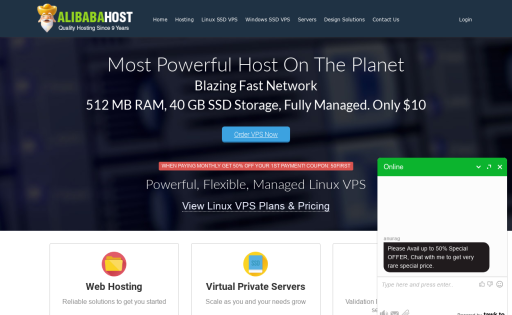 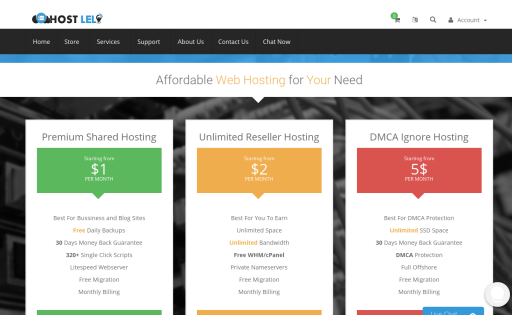 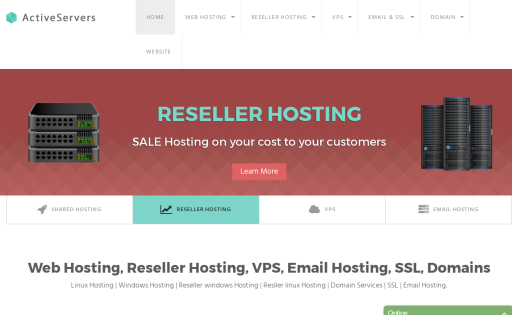 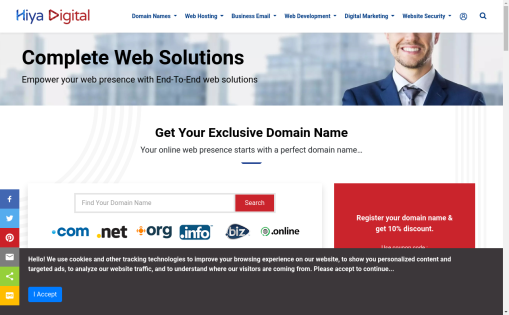 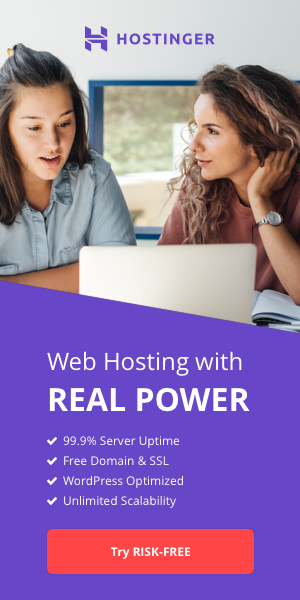 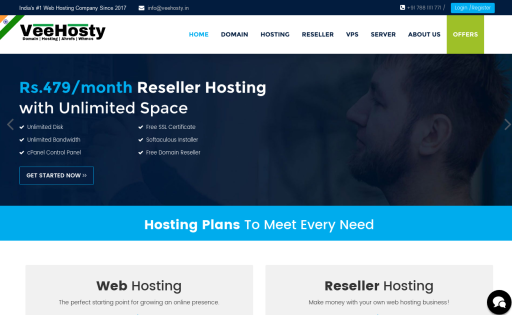 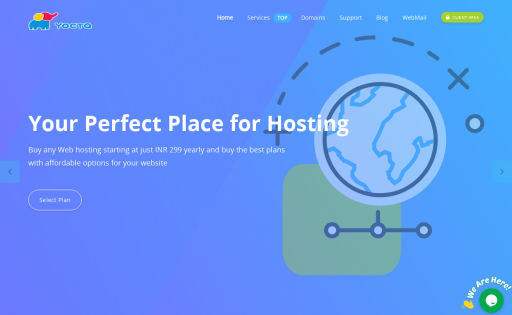 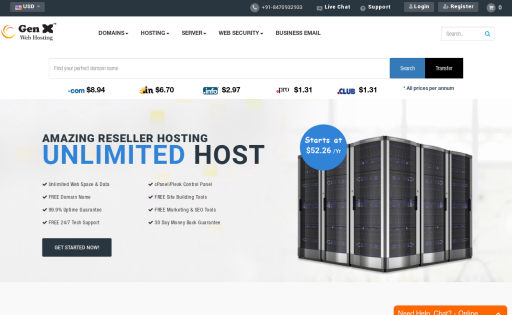 http://Host2Save.com/ provides all the services you need to make a great website. 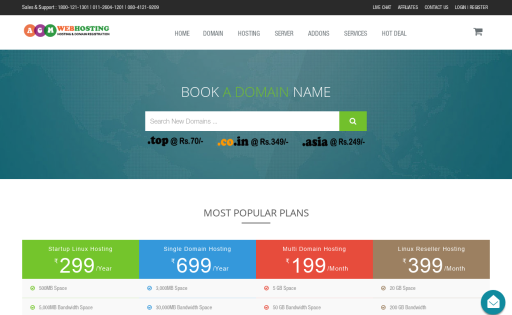 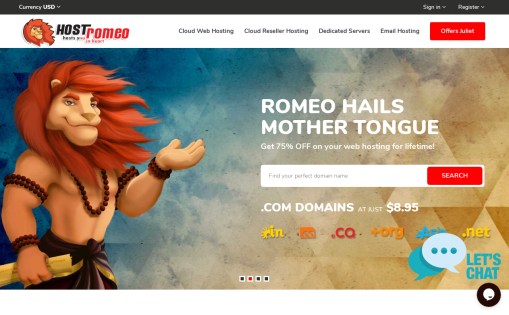 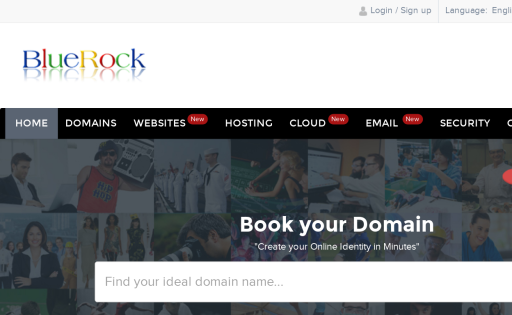 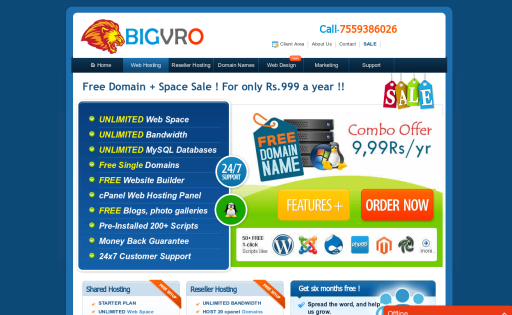 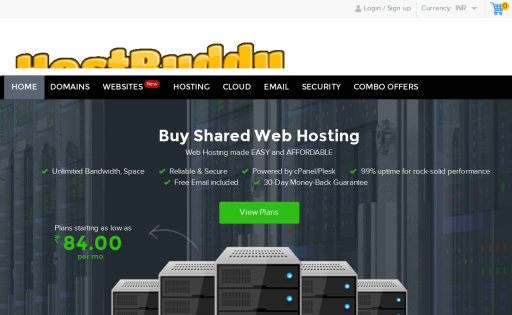 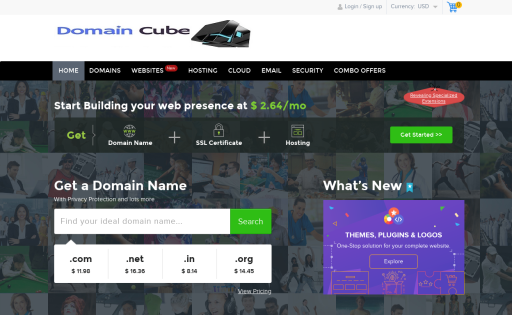 Domain names, Web Hosting, Emails, SSL, Servers and Website Builder. 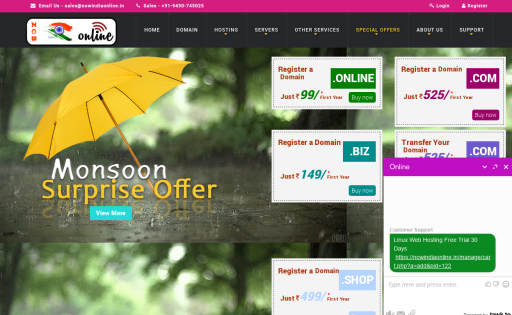 We offer every thing you need for your online presence for Personal OR Business use.